A few weeks back I asked on Instagram stories about how each of you work from home and are a mother at the same time. Over and over again I received messages back saying, “PLEASE, do a post about this.” So I started down the route that weekend to write the post. I made a list of all the other responses from other moms. I had some silly conversations I was planning to reference, but then I really got thinking about it and even after spending 2 hours writing the post I came back to it and it didn’t feel right. None of it felt okay. This happens to me a lot in all honesty. I have a tendency to question my thoughts until I know I found the heart of it. 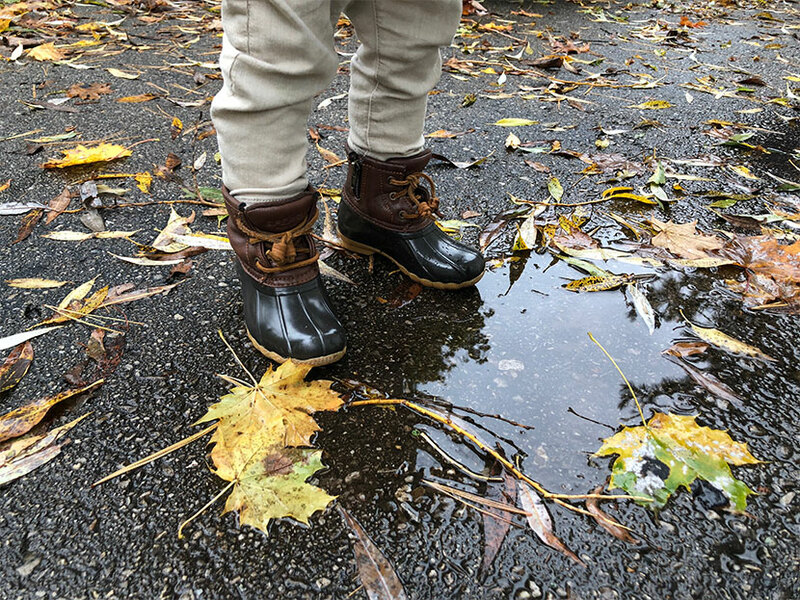 So here I was again, going on walks, questioning the ideas behind what it means to work from home and be a mom. I had to go back to thinking about my last 2 years of trying to find “balance” that I now realize is similar to trying to find “perfect”. I have done every level of this whole mom and work thing. I had the first 6 months where I gave up most of my career in many ways. It took me time to find my groove and thankfully Mike had a steady income that afforded me this time as an entrepreneur and mom. Then I did the whole “Gray-area” thing where everything melded together till about 1 year as a mom. Maybe this could also be termed the for real work from home/mom routine. I found this was VERY hard on me. I couldn’t find my footing in either area and that lead me to hire a sitter, which then lead to me working nearly 40 hours a week with a sitter 4 days a week. That is where I find myself now. I have one day off a week with Hayes outside of the weekend. Come Friday I am craving to spend that day with him and to have some downtime. I have done everything but work for someone else full-time. but come Thanksgiving we will be switching things up again. This is what prompted the conversation on Instagram. Change always throws me off somewhat, especially in motherhood. I thrive on the routine maybe more than he does. I think how will I do this? I wonder how other moms do it. I wonder if I will ever achieve the dreams I have? I wonder if there is some way to stop time. It all can feel pretty heavy and so I have been spending this last week really asking myself what am I looking for out of this? What is the reality of this stage of my life and what isn’t? What is the challenge? What can I let go of? Where can I delegate? All of it. I am 100% sure many of you have gone through this. Motherhood has its phases and ups and downs after all. It comes and it goes and we all choose what we think is best for all of us. The problem I find is when I allow the world to make the choice for me or when I do not stop long enough to reflect on what actually is best or if the path I am on is really the truest desire of my heart and soul. These are deep questions. Some are best contemplated on long drives or in the rhythm of life. So when I sat at the computer to write this post over again I brought new ideas here. I realized there is no such thing as a balance and there is beauty in that. 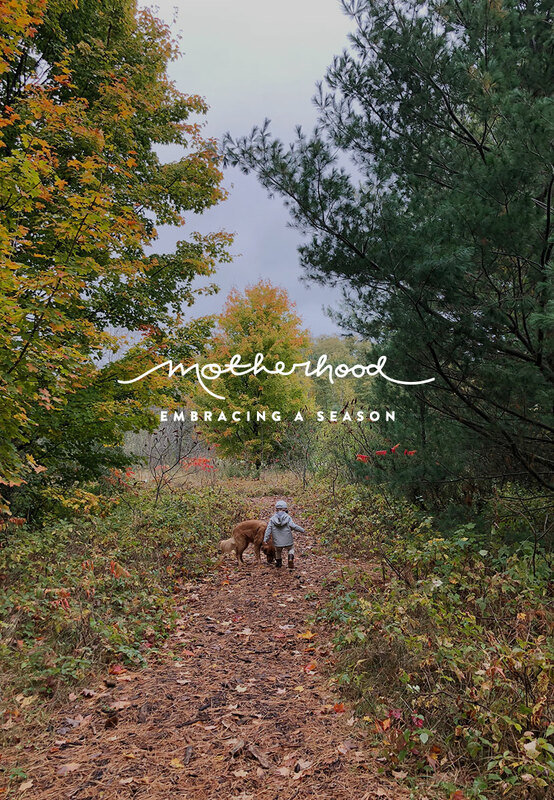 Just like we cannot ever truly enjoy 75-degree weather when it is always that way, how is it we could enjoy motherhood without it going through these ebbs and flows? We need the ups and downs and the shifts and changes. As mothers, I mentioned, we know everything is a phase. We know nothing will ever last forever. 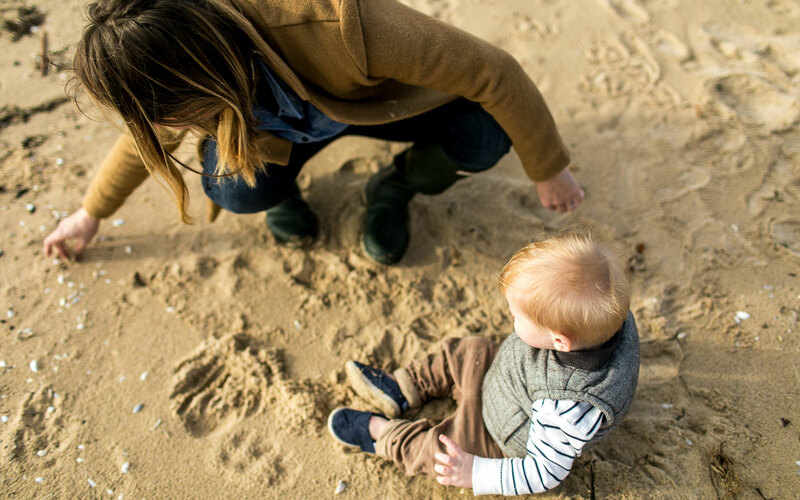 Motherhood daily is a humbling, fast-paced, and slow way of living. Motherhood stretches us, strengthens us, and opens our hearts. So how could we ever expect it to stay remain the same or not continually teach us something new? That said, I tossed out that list of tips. 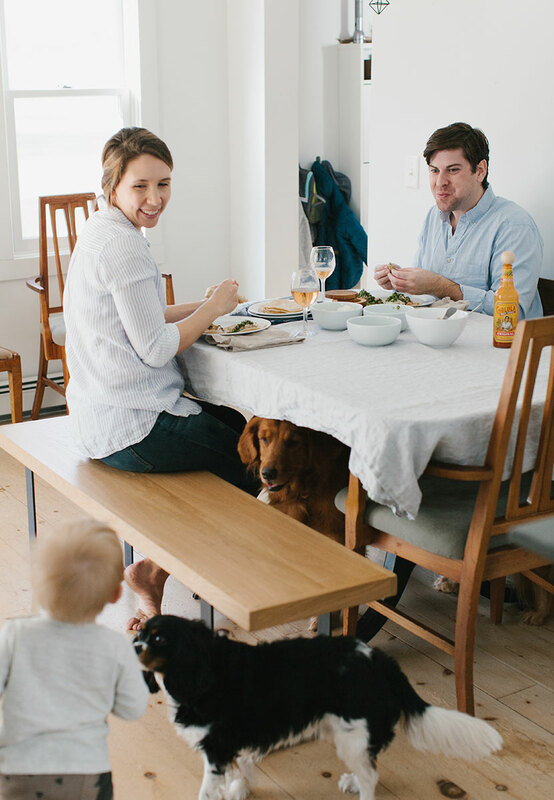 Though they were helpful in finding a new toy Hayes finds interesting and knowing a lot of toddlers have short naps and then long naps again sometimes or that a lot of moms use TV to do some babysitting during deadlines. Your comments and list made me I realize these are individualized experiences and most mom friends can tell you similar answers. That isn’t the post I want to write for you. It isn’t what I know you come here for. Here, you expect the real heart of how I feel about this and you want to know how I am processing shifts in my life. If I told you anything but that, wouldn’t you feel cheated? I know I would feel I failed you. As I approach a new routine in our lives as a family and in work, I feel anxious and like my time is limited in every direction. It is my busiest season of the year after all. Come Thanksgiving, my days will shift and I will no longer have the time for work that I did. That is a reality. I don’t feel good about being in front of my computer when Hayes is awake. That is a reality. I want to be present. That is a reality. I could get more help. That is a reality. I could hire someone to help with the business. That is a reality. I can lessen my load. That is a reality. These are all realities and all things I am taking into account as we go through a change in our days, but more than anything I am taking into account this is a period of time in my life. This will shift again and life moves rapidly especially when you have a toddler. I know that soon enough Hayes will go to school 5 days a week and maybe there will be another one at that point, but these days of him at this age and just us will have passed. My career will still be there. It will be present as long as I have heart and passion for it. I can still accomplish my dreams and I can work hard to do it. The pace of my career may adjust just like the amount of time I get with him. The one reality though in it all, is I will never ever be able to get back is this chance to slow myself and embrace the realities of this season of being a mother. That is something no check on my dream career list will satisfy or buy back. It is priceless. We have seasons in our life not just because of weather but because of how life moves and changes. They present us a fork in the road each time whether we are aware of it or not. This fork is one that usually begs of us to decide to continue pushing in the direction we are on or of taking the possibly unknown path the opportunity gives us. That is how I see this shift in our life. I feel so thankful I have a career I can do this and that things can run on my schedule. I am thankful I have a spouse that supports that and believes in my decisions and works hard too. Motherhood is a place where we can feel it pulls away or we can feel as if it reveals a world we may never have had otherwise. Before I would have said it pulls me away. I hate saying that, but it is the truth. I felt in many ways it was keeping me from everything. That is real, and something I had to shift perspective on over the last few years. I had to see things different, mourn the loss of life before and embrace life now. Now I have such gratitude for it all to the point that if Hayes is all we get in this life how lucky I will feel. These days as a little family are the most precious thing in the world. Dreams are important too and they will find their space, but motherhood is a huge reason that The Fresh Exchange is what it is today. Motherhood has changed me, taught me, humbled me, and cleared away the clutter. For all the times motherhood has felt limiting it has been the walls in my life I needed to find my way and then more. This moment in this journey will no doubt be another moment like that for me and I have begun to open my arms to this new season in a way that even surprises myself. I owe it all to the practice of gratitude this last year. Noting the little things and remaining present even in the wildness of the day has been where I found my calm in it all. Approaching this fork in my path, I am choosing to deviate from expecting 40-50 hours a week of work from myself anymore. Things will quiet some and I have taken stock in what these days of working a lot have offered me. I see that the deep work I did has allowed me a clearer vision for the future and strong systems that give me places I can hire help in our business and know each step that I can take when the chance presents itself. This season of deep work was necessary but not necessarily sustainable. This, in turn, will hopefully give me the chance to find peace with this new season. I am looking instead to things I can do during the time I am with Hayes. I am thinking of the chance to learn to sew and knit and work on illustrations and more. I am thinking of cooking more, working through a cookbook, learning a new skill that I can do while with him. It may lead to simply understanding something new or it may inspire something that will affect me years from now. I do not know, but I believe forks in the road are chances we are given in life to open our eyes to new things and spaces where we can grow. How can we ever find where we are to head next if we keep our eyes too focused on only one path? How can we know if our life is intended for something else unless we always remain ready for the opportunity of something else? What I know without a doubt is that the months I took with Hayes early on formed a new direction for this space. Those long walks with a sleeping babe with the sound of the world as the only thing around me were the whispers I needed to find a clear direction, a grateful heart, and gratitude I needed to embrace life in whatever season we are in. I learned so much during those long days and short months. During those days I changed and in many ways found myself. Maybe this season will produce something similar. Maybe just maybe the slow will reveal what my next steps are or to shift my focus. I have to remember just how lucky we are to be mothers and to have a chance to show a little soul the way in this life. I want him to see that it life changes, our expectations must follow, and that every stage of life has its beauty and its challenges. It is in our hands how we then embrace them and grow. All that to say, I realize this isn’t the list of ways to help you tackle a deadline when you are chasing a two-year-old. I know. What I hope it is though, is that it helps you find a calm in your current reality. That it is important to remember that this will shift again. It may feel impossible but we can choose how impossible it can feel. Take these days of distractions as gifts, take stock of what you are to be thankful for. Deep breathe in the moments that are hard and try to reassess when necessary. Be real about your life. Remember they are learning from you and that you can learn from them too. I am no pro, but motherhood doesn’t have to be weight but instead an opportunity, a gift, a lesson, and most importantly beautiful. We have to choose that though. 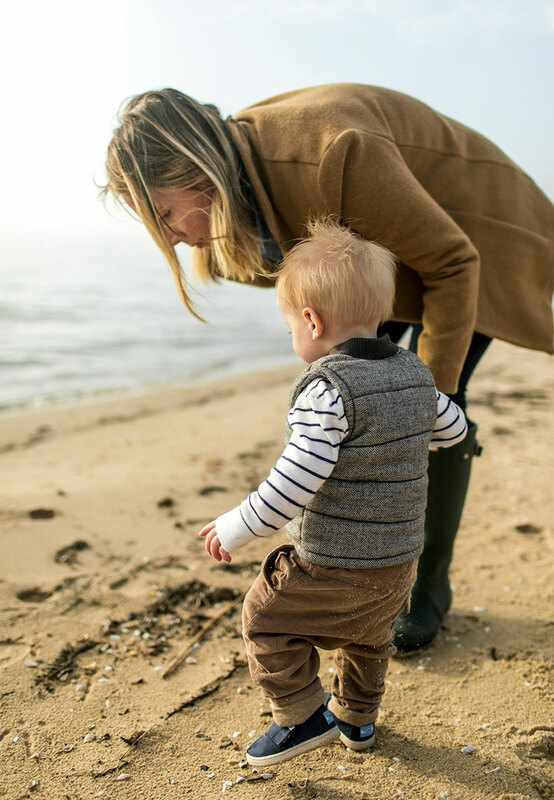 So, no matter where you find yourself in this journey of being a mom and business owner trying to work from home or working long hours, try to see where you are at as a season in your life. What exists in this season? What can we make the most of? What is here that we may never experience again? What is important and what can wait? The greatest thing I believe we can ever give ourselves is enough time to stop, look around, and recognize just where we are and how our actions and perspective are affecting not only ourselves but those we love the most. The world can wait. Everything in its time. I don’t know how long I will be doing slower work days, but I know I am lucky to get that and I know I am lucky to also have days for other things and time with my son. I feel thankful I can slow down and find time after a season of pushing hard, defining so much of my business, and building something I know is what I am meant to do. Maybe just maybe this slower pace is something I need in order to be part of the next stage and next direction. Maybe just maybe there is something here I just need to be open to and to simply be present and a steward of what lies right in front of me. What a gift it can be to just accept our season in life and the bits of our story it is telling. Keep fighting the good fight mamas! Love this post, thank you from writing from your heart (as always)! It’s such a good reminder to take stock of where things are and what you can do to take advantage of your current situation. For me, in terms of mothering and working, I am unable to adjust the circumstances of my full-time outside the home job, but I can remember that I get home with my bud by 4:30 each day. Appreciating this means I can enjoy three-ish hours every day with him, unplugged from any and all obligations and free to enjoy this time in our lives. Such a wonderful post! I’m not even a mother, but I took so much away from your thoughtful words. Thanks, as always, for the good reminders. I feel like I want to copy and paste so many of your points into a note on my phone just to hammer it home everyday. I’m so looking forward to seeing what’s to come from this space and from you! I have to be intentional about CHOOSING to spend time with my kiddos, because I get sucked into my COMPUTER… & to be totally honest, it’s often an escape for me. I have a two & a Three year-old… & raising them while my hubs work 80+ hours a week is EXHAUSTING. It’s definitely NOT easy to balance work & kids… but it’s so totally worth it! Lately I’ve been trying to give myself more breaks. I can be a pretty mean boss to myself, & often forget even the most basic of self-care. Choosing to be intentional about spending time on myself & my family has been HUGE in my mentality & HAPPINESS. As a wahm, who has a two year old and three month old, i appreciate your hOnesty and openess. I strugglE with WANTING to keep aNd advance my career and unplugging and enjoying Every moment of motherhood. BeinG pulled in Conflicting directionS and Feeling guilt is One of the hardest things i’ve experienCed as a mother. I comsider myself lucky to work frOm home and to be able to be flexible in scheduLing but crave the consistency of a 9-5 in an office i once had. Especially now with a tWo year old and new baby im trying to remind myself how precious Time is and enjoy every moment.